NutriLink Nutrients began with the goal of developing a simple to use, two-part plant nutrient system. They started with our original formulation five years back and provided it to veteran growers in the “Emerald Triangle” region of Northern California. After each grow season, the company asked growers to provide data on how their plants performed in relation to their original nutrient system (side by side comparisons). We took this real world data and made adjustments to our original formulation. 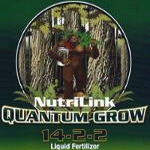 After five grow seasons collecting data from our Humboldt County friends, NutriLink feels they have accomplished our original goal of providing a very affordable, high performing nutrient formulation. That is not to say we feel like we have arrived at the “end all, be all” for our formulation. 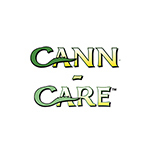 The company is always in search of feedback from growers who use their two-part formula. NutriLink will continue to develop their formula and more products accordingly. 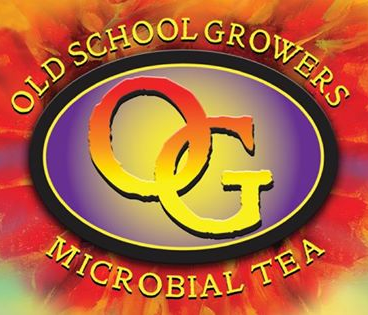 Based in Sonoma County, CA, OG Tea Co. was founded by Jeff Webster in 2013. 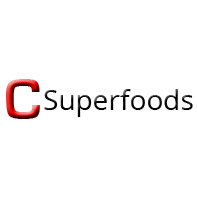 The company sells a variety of veganic products that supplement plant growth. The OG Tea veganic product line includes a microbial inoculant, microbial inoculant, microbial tea, and spray that kills mites.